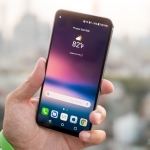 Much has been talked about virtual assistants – most notably Alexa, Google Assistant, and Siri. 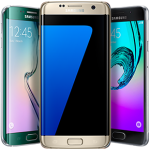 Their creators and the phone manufacturers that use them put great faith to them and see them as the future of the smartphone world. 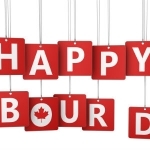 Labour Day in Canada is celebrated on the first Monday of every September of the year. This holiday is one of the nine public holidays. 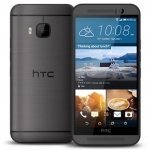 The HTC One M9 is an Android smart phone. The third generation One was manufactured by HTC. 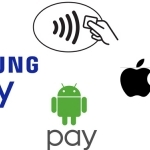 It was officially announced on 1st March, 2015 in a press conference at Mobile World Congress. Phones are the most used gadgets today. Terry Fox Run is a non-competitive run held annually in different parts of the world. It is done in the memory of Canadian cancer activist Terry Fox. With the advancement in technology, everyday new items are released faster in the market. 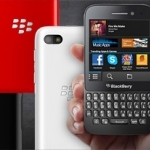 The most innovative smartphone of the century, BlackBerry Q5 was introduced in the month of July 2013. 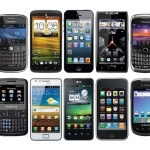 Find out how reselling companies determine prices of phones.